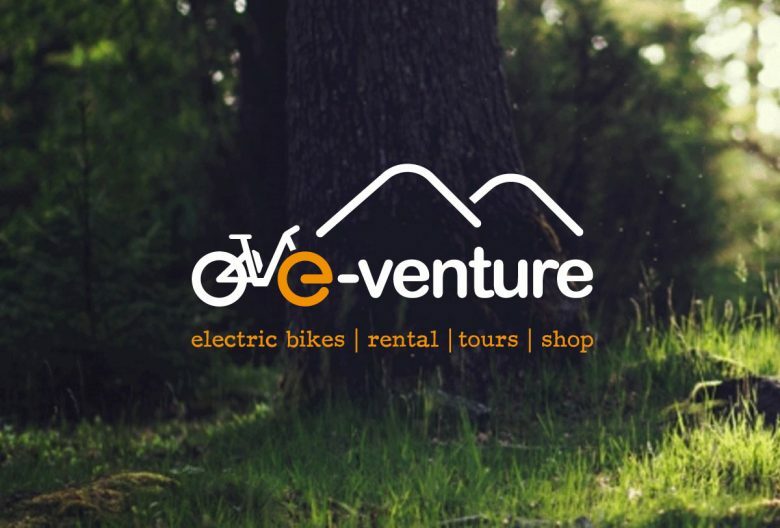 E-Commerce Website for E-Venture Bikes | Bunting Design Co.
E-Venture bikes approached us before they launched and asked us to design their branding and e-commerce website for their new electric bike business in Keswick, Cumbria. 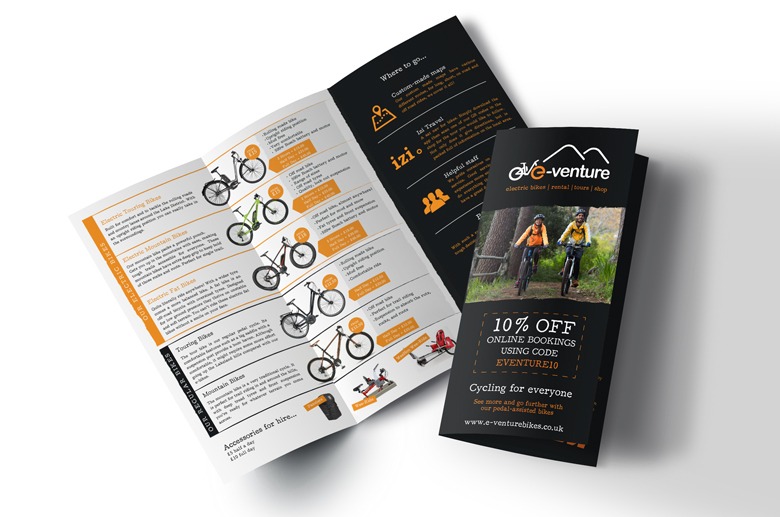 The branding had to be modern, fresh and appeal to a wide audience, just as e-bikes do. 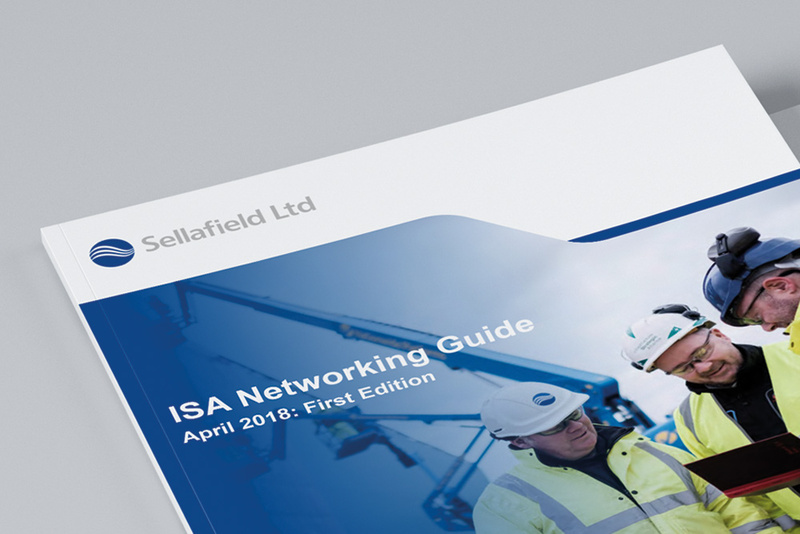 The rounded logo and typeface creates a friendly approachable look, this is something that was key in the branding. 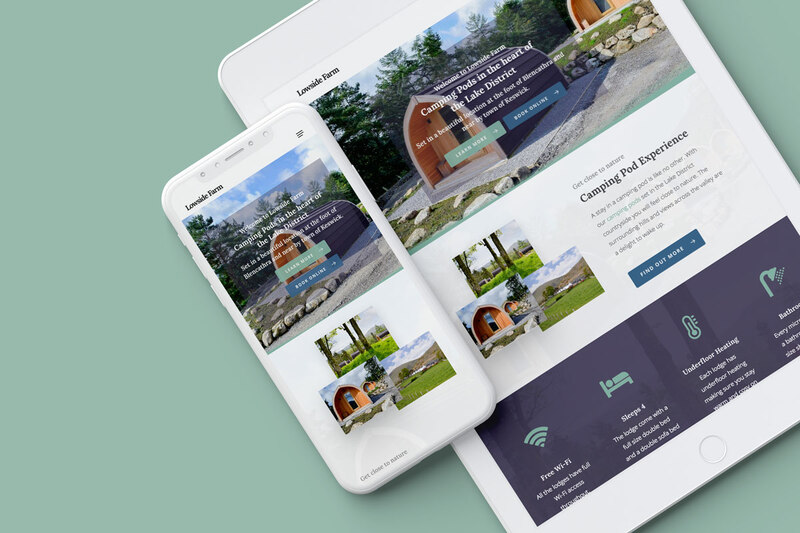 Once the branding had been finalised we created the website. 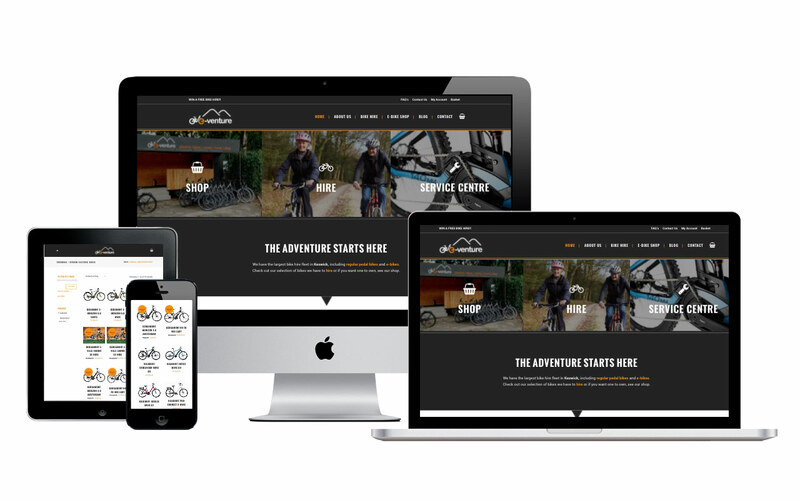 The site’s initial function was to be a place where customers can go to and easily book a bike hire. 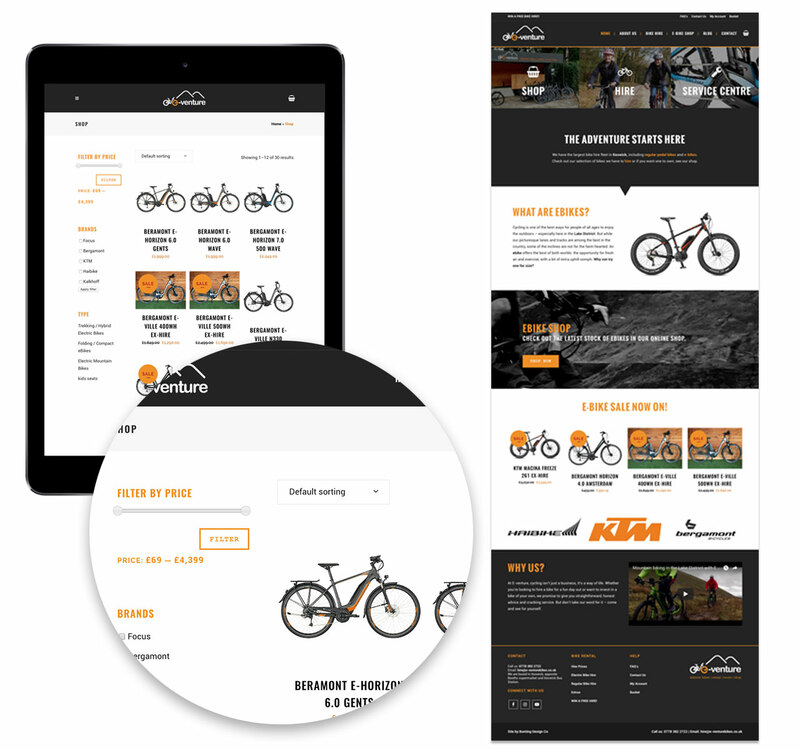 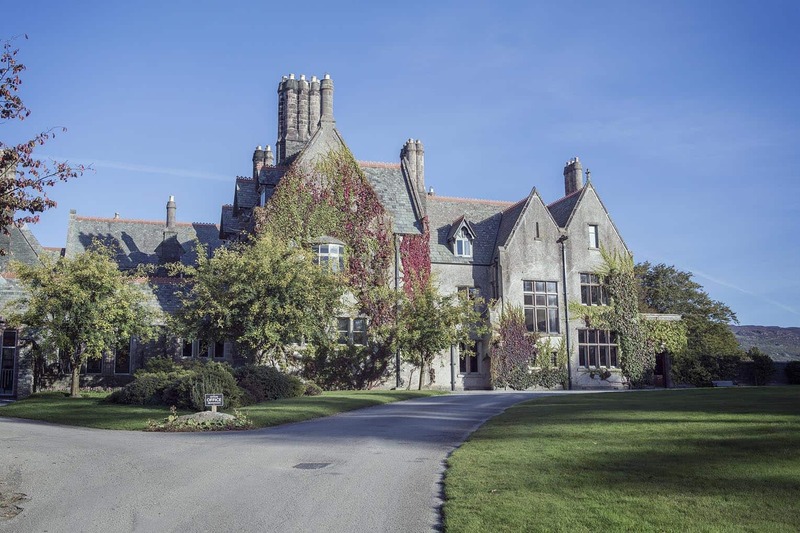 The booking system was set up with a simple date and time picker so customers can choose their bike type and time-slot with just a few clicks. 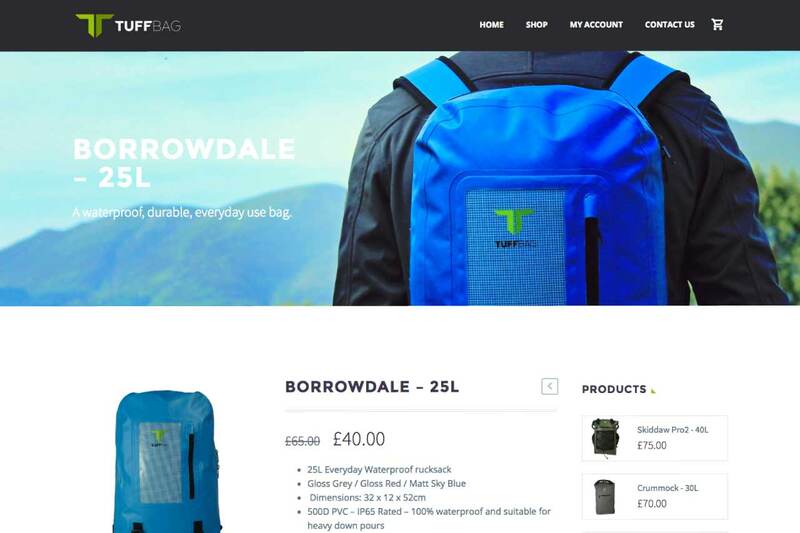 The website has now evolved into a full e-commerce shop website with the ability to buy bikes and accessories. 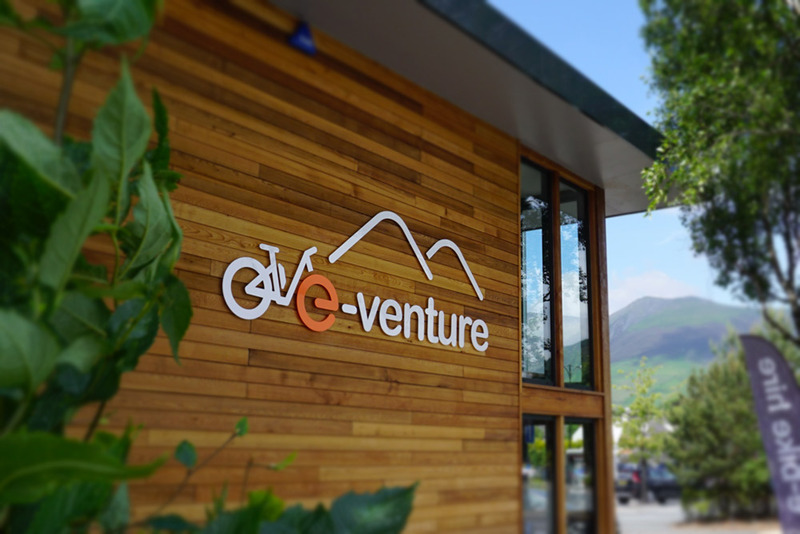 Further development will be happening in 2018 with the new E-Venture bikes premises – watch this space!